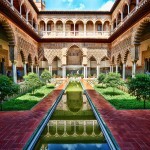 Portugal and Spain fill the Iberian Peninsula, sharing the oldest border in Europe. Lisbon is beautiful city in Portugal, with its port welcoming ships from around the globe. 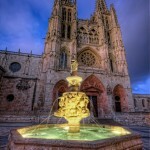 It is known as a city of Magellan and Vasco da Gama, but still feels like Europe’s gateway to the world. 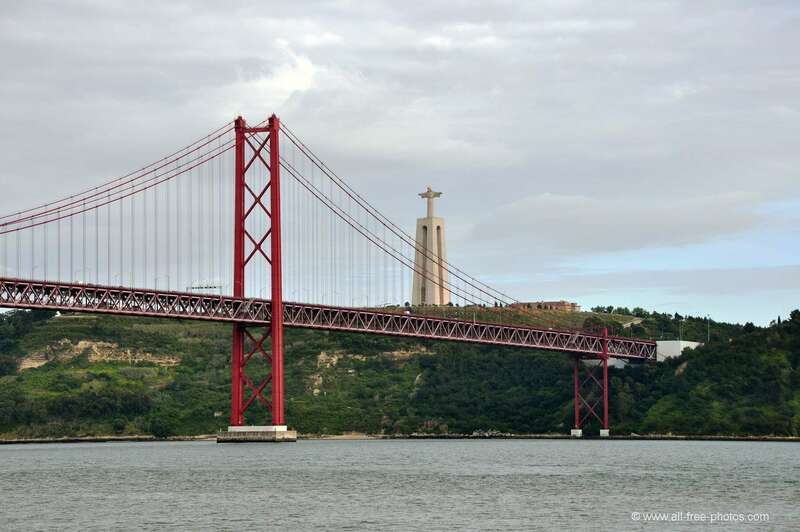 Lisbon’s mile and half long suspension bridge, one of the longest in the world was built in 1966 by the same company that built the world famous Golden Gate Bridge in San Francisco. 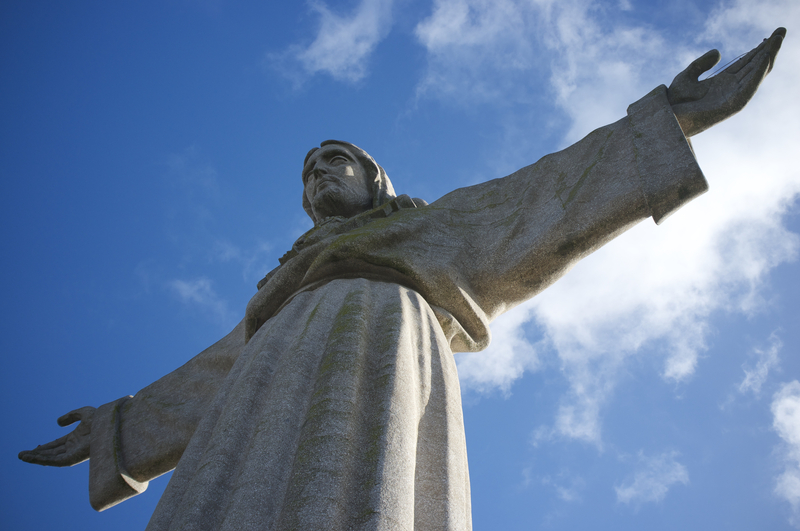 A towering statues of Christ overlooks Lisbon from across the Tejo river. With stretching arms it symbolize- blessing the city. Lisbon is a charming mix of the present and the past. 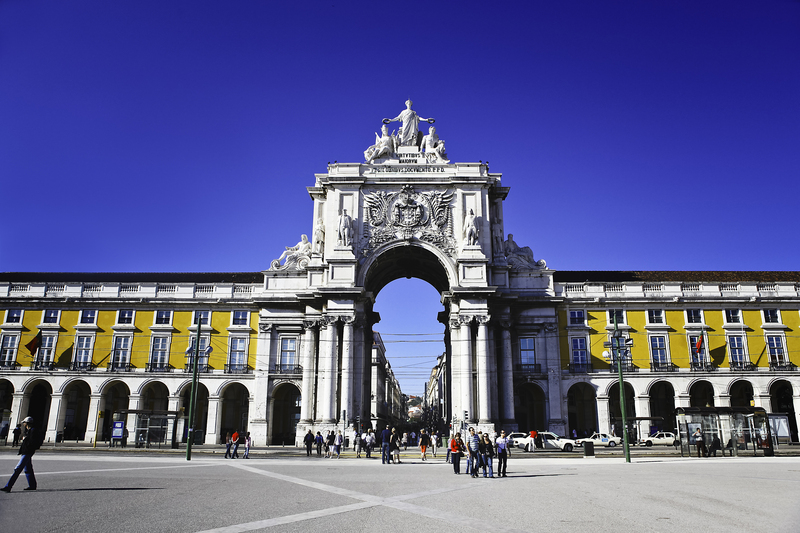 Lisbon’s history goes back to Roman times , but the city glory days were in the 15th and 16th century. Belém Tower- is the Tower of St. Vincent, it is a monument to Portugal’s Age of Discovery and it is UNESCO’s World Heritage monument. 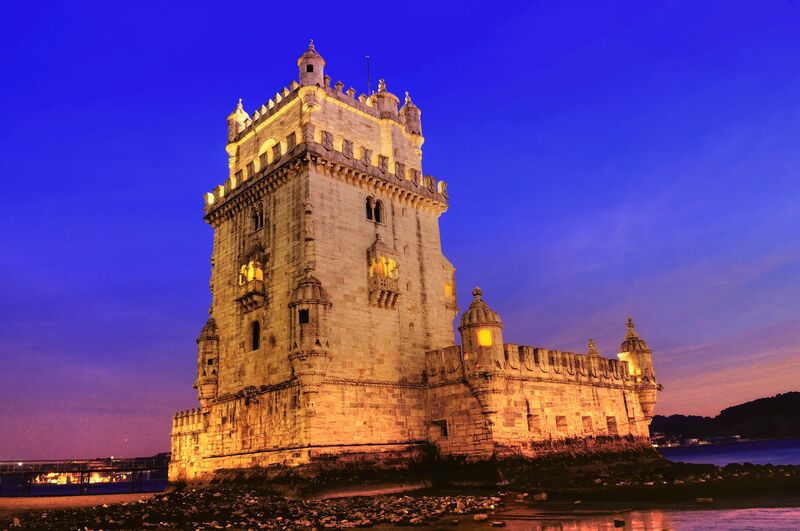 Belem Tower is undoubtedly Lisbon’s most iconic landmark. 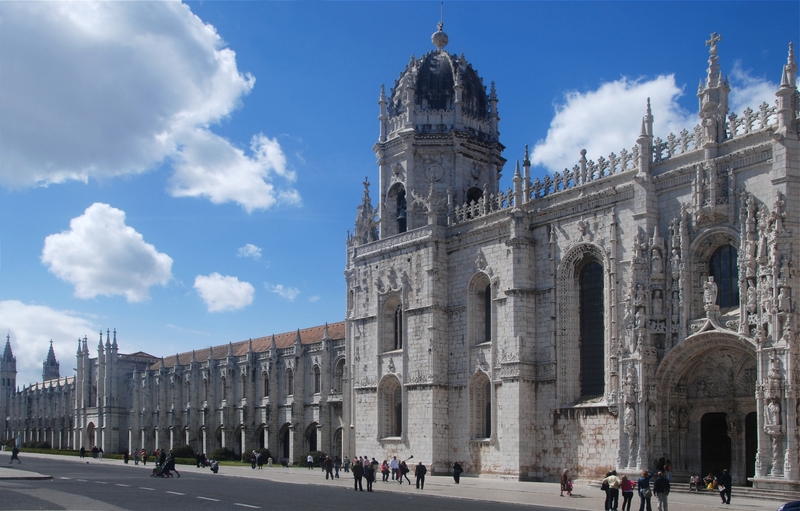 The Jeronimos Monastery is a monastery of the Order of Saint Jerome. The mosterio is the stuff of pure fantasy. It is located in the Belem District of Lisbon and it is the city’s most prominent monument. The Commerce Square is located in the heart of the city Lisbon, Portugal. 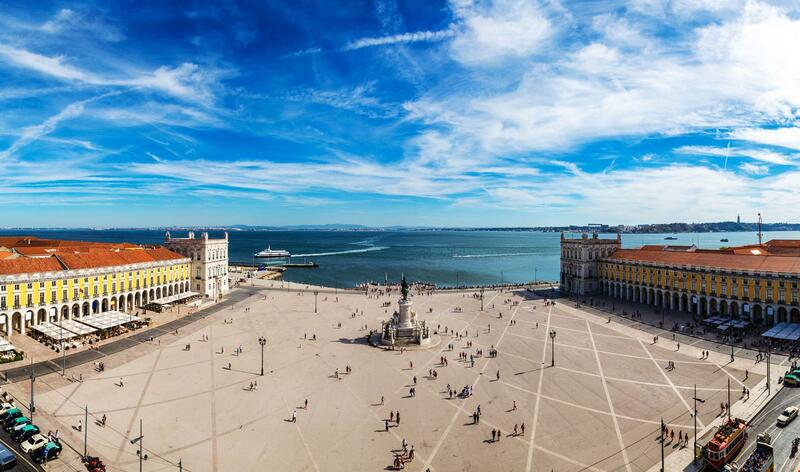 It is also known as the Palace Square and in the one the greatest landmarks in Lisbon. 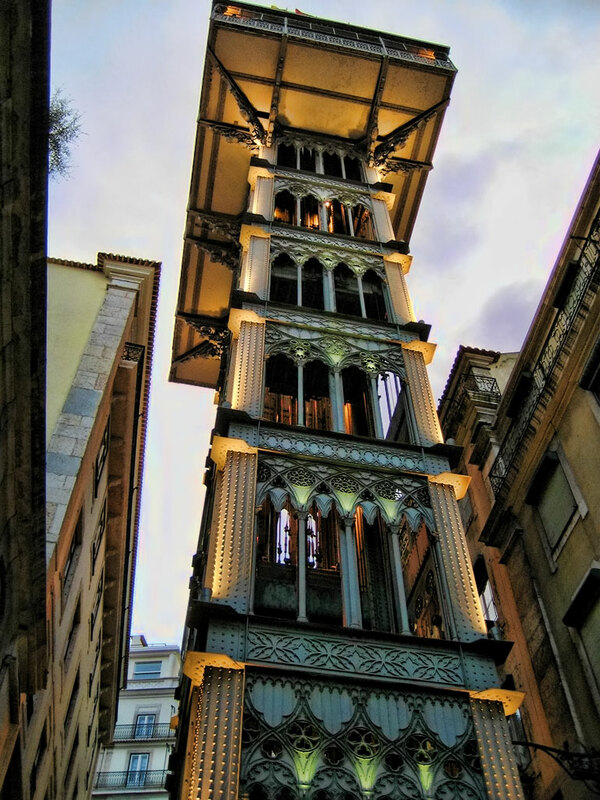 The Santa Justa Lift is a lift in the historical city of Lisbon, made to connect the lower street to the higher Largo does Carmo. It is an iron elevator built in the late 19th century. The new Lisbon is amazing, with broad boulevards and square squares. From its membership in the European Union, Lisbon is better organized, cleaner, more prosperous with people friendly than ever. Lisbon is the capital of Europe with more daily hours of sunshine. Not surprisingly, its inhabitants usually go to the beach after work to catch the last hours of sun and fun. One of the best things about Lisbon is certainly its diverse food and cheap prices. Portuguese Mediterranean cuisine stands out for its freshness and simplicity, so you are in for a treat. 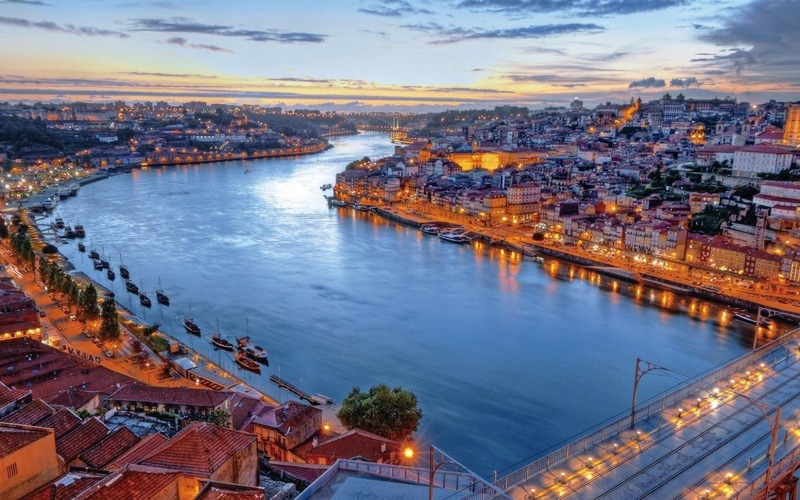 Prices in Lisbon are comparatively inexpensive in that regarded to accommodation and restaurants to other European cities. It’s quite an affordable destination, and the most important, there’s prices to fit every budget, from low-cost to high luxury.